Shoulder injuries are one of the most frequently seen conditions at the Walkley Chiropractic Group. 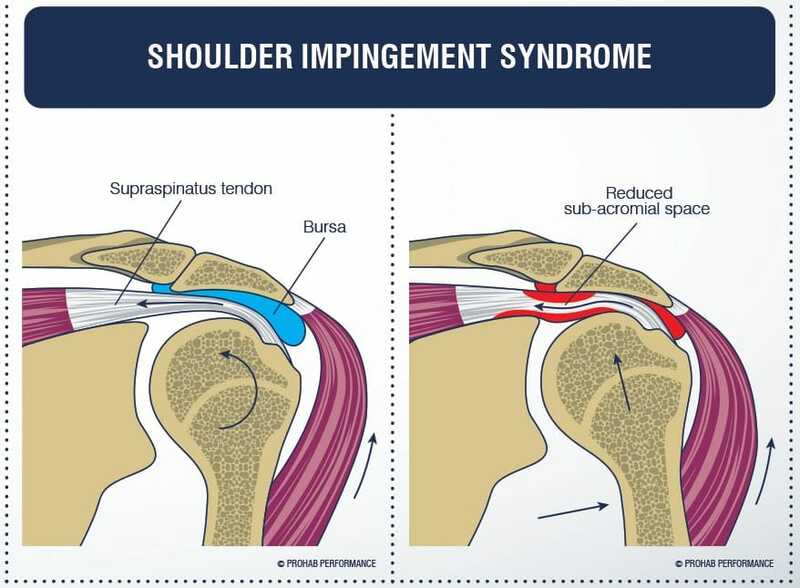 Shoulder pain is commonly a result of impingement. This occurs when the rotator cuff tendons are trapped or compressed during shoulder movements. When this occurs repeatedly, it can lead to inflammation of the tendons and bursa. The most common rotator cuff muscle to become impinged is the supraspinatus tendon. 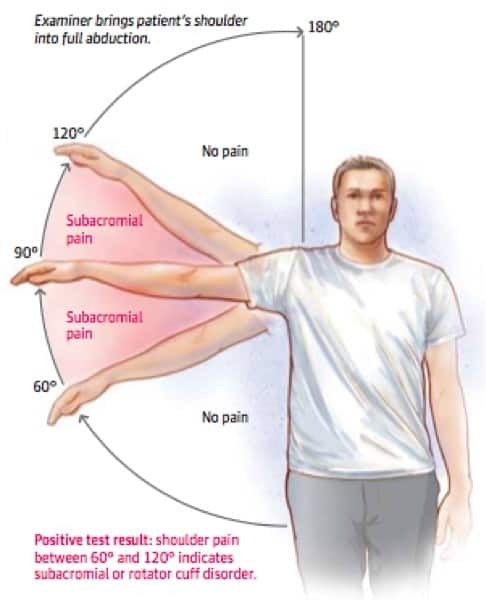 When this occurs, lifting the arm sideways between 60 to 120 degrees is often painful. If the bursa is inflamed (called subacromial bursitis), it can also be extremely uncomfortable to lie on that shoulder. As the injury deteriorates, the shoulder pain becomes more constant and you may also experience some weakness. Impingement is most likely to occur with repetitive overhead movements. This can happen in activities such as painting, window cleaning, or lifting items onto high shelves. People who engage in sports such as volleyball, baseball, tennis, golf, swimming, or weight lifting are also likely to experience impingement. The chiropractors at Walkley Chiropractic Group often use a combination of soft tissue techniques and dry needling to reduce pain. This is then combined with stretches to restore full shoulder movement. When this is achieved, we begin strengthening exercises to build rotator cuff strength. In some cases, corticosteroid (cortisone) injections may also be beneficial for pain relief. However, it is important to note that this only reduces the inflammation and does not resolve the impingement. Thus, it is still vital to follow-up with your friendly chiropractor at the Walkley Chiropractic Group to ensure the impingement does not return.